Lavayah is a smart young lady who can be very pleasant and a joy to be around. She thrives on positive attention, clear expectations, rules and a reward system. 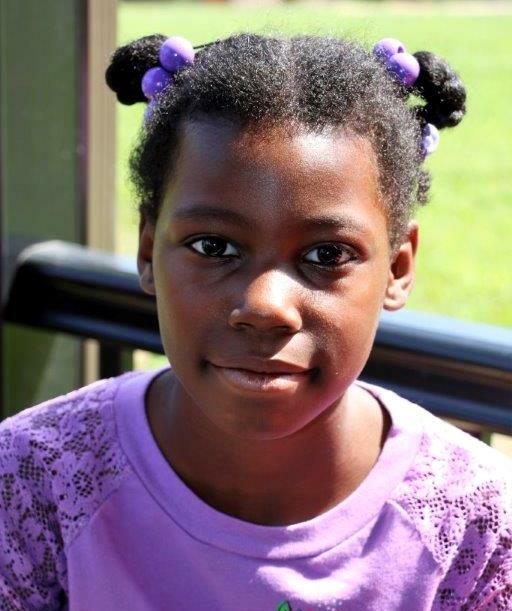 Lavayah says she would like to be adopted by both a mom and a dad who like to take trips and play games. This energetic girl says she wants parents who enjoy vacationing in spots like Gatlinburg and who like taking day trips to places like Kings Island. When she’s not on the go, Lavayah enjoys drawing and writing. Lavayah says she is pretty smart and proud of her Math skills. She does well in school and loves to sing, especially gospel music in her church.